Hickory Tree Publishing, 9780989315708, 390pp. TROUBLE COMES THIS DAY When Thia McDaniel's great aunt Lettie sends her a polished crystal sphere and tells her to protect it at all costs, naturally she has some concerns...about the elderly woman's sanity. What else is she to think? 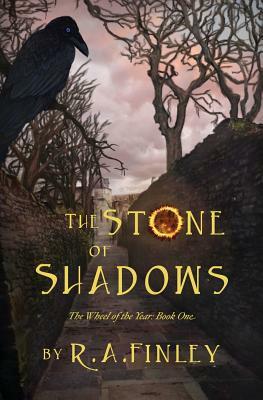 Lettie is convinced the innocuous stone holds an otherworldly power which dangerous people will stop at nothing to get. Unfortunately, Lettie is perfectly sane, and Thia finds herself caught up in a world beyond her imagining. A world of myth and magic, where a secret society seems to hold all the answers, an ancient sorcerer wants her dead, and an enigmatic charmer is either the last man she should trust-or the only one she can.